After a ruthless first wave of senior Fox executive redundancies on Thursday (21), Walt Disney Studios released a sanitised announcement detailing its senior leadership team following the acquisition of the entertainment assets of 21st Century Fox earlier this week. On Thursday Disney Studios chairman Alan Horn sent a note to the approximately 3,000 Fox staff telling them to expect ”quite a bit of change” before news of the first Fox senior executive lay-offs leaked out. Among Thursday’s more dramatic highlights, Fox International theatrical distribution president Andrew Cripps and Fox domestic distribution president Chris Aronson are exiting, and Fox 2000 will be shuttered after the current cycle of films are released. 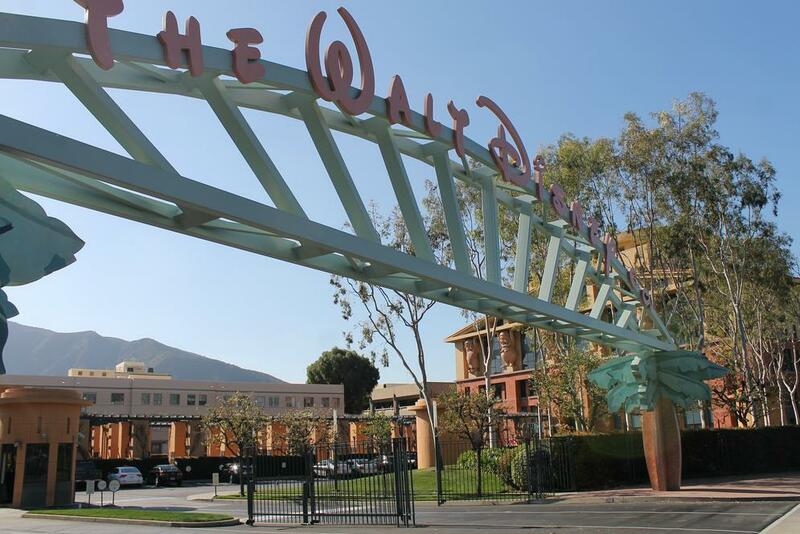 21st Century Fox’s film studios – including Twentieth Century Fox, Fox Family, Fox Searchlight Pictures, Fox 2000, and Blue Sky Studios – are joining Walt Disney Animation Studios, Disney (live action), Pixar Animation Studios, Marvel Studios, Lucasfilm, Disney Music Group, and Disney Theatrical Group under The Walt Disney Studios umbrella, and the leadership of Horn, working closely with studio president Alan Bergman. Disney’s production studios will create content for both theatrical release and streaming platform Disney+, set to launch towards the end of this year. Films from the various Fox studios will continue to be released under their existing labels. Fox Family will move under the purview of Twentieth Century Fox, and as reported earlier on Thursday, Fox 2000 will cease production after the release of its current slate. It is unclear what will happen to Fox 2000 president of production Elizabeth Gabler after that. Previously announced Twentieth Century Fox chief, vice-chairman of Twentieth Century Fox Film, and president of production at Twentieth Century Fox, Emma Watts.